April and Michelle are co-founders of Gentle, best friends who grew up in Hong Kong. After April's friend committed suicide, she decided to partner with Michelle to create Gentle, with a purpose to integrate compassion into everyday culture. Way before they conceptualized this, they began helping each other on their journeys to who they are today. April remembers a time when Michelle was too nervous to perform anything onstage, and Michelle remembers a time when April would doodle on everything she owned (she still does). They launched a Kickstarter campaign one summer while they were still students at Babson College and Wellesley College. Shortly after, Marisol joined to help manage operations and marketing. She was always ready to do whatever was needed as April and Michelle were still figuring out how to grow a business. A few months later, Kristine joined, as Marisol transitioned out. She began by creating marketing materials then shifted into handling many logistics. Whenever she could, she also participated in brainstorming new ideas. 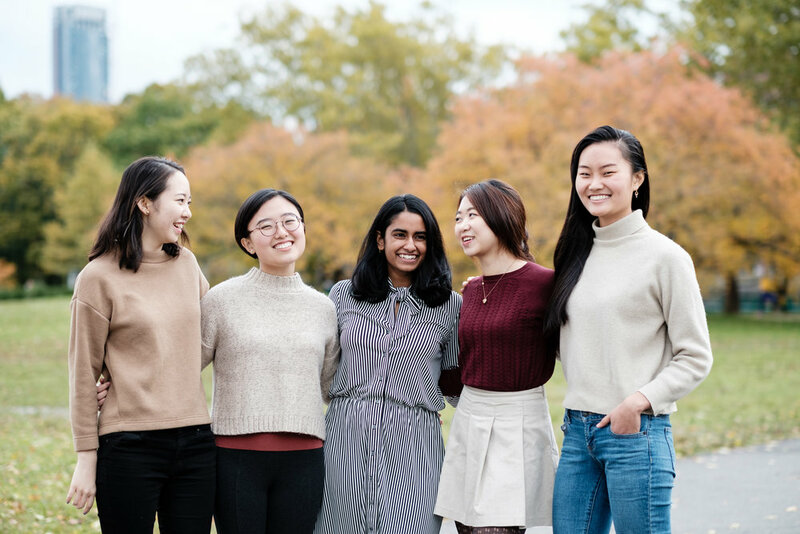 She continued as part of the team, as two other people joined during Fall ’18 - Sukanya and Rebekah. 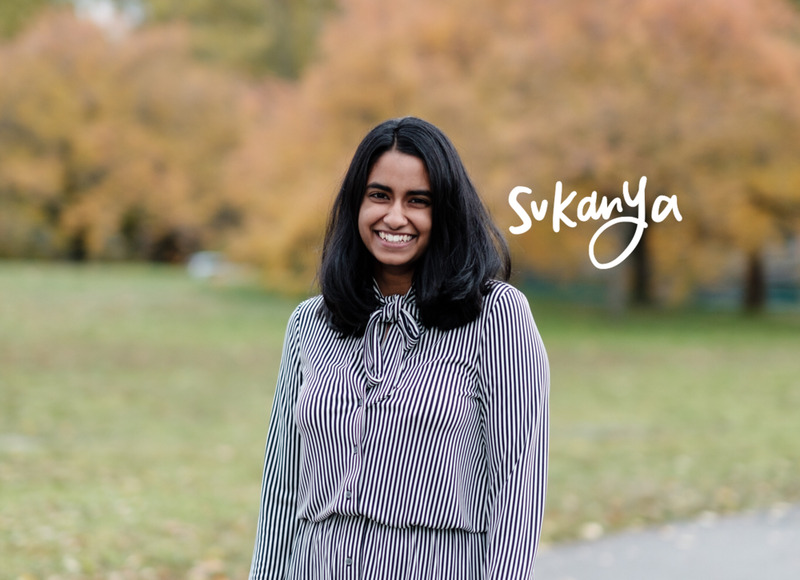 Sukanya brought a multifaceted skill set to consult, write, budget and event plan. Rebekah found her place in casting the creative direction and crafting the Gentle brand through visual and written content. This is the past and present Gentle team. There are many individuals who we are also grateful for, who are not mentioned but have been instrumental in building this venture. We are still ever-growing, changing and molding. If you’re interested in joining us, please email info@gentle.cards; we’d be happy to begin a conversation with you.